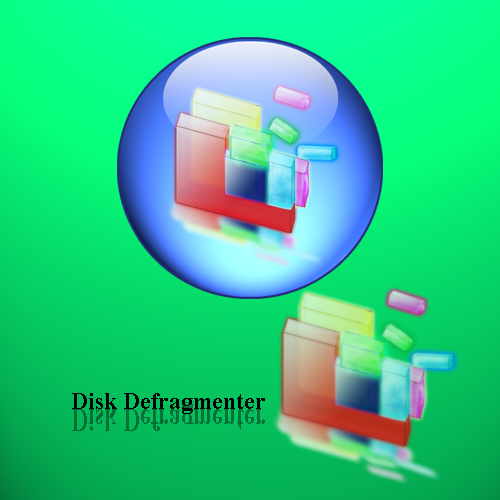 Disk Defragmenter. Another System Tool. Thanks for making this - got your System Restore too - both v.nice.